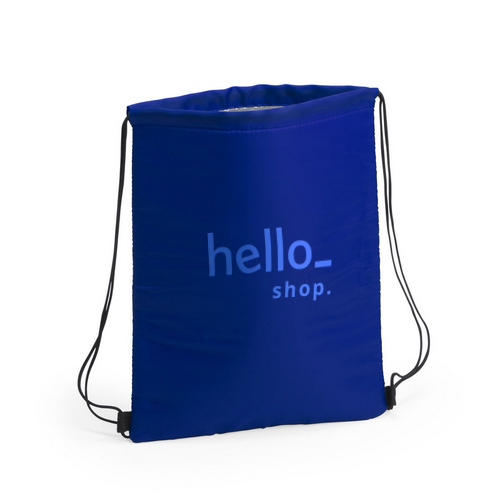 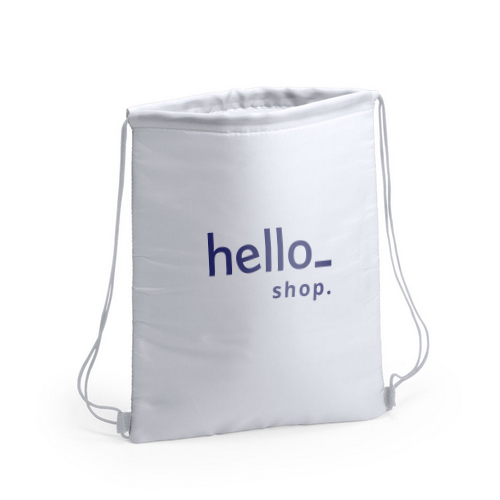 Don't miss out on Helloprint's lightweight Drawstring cool bag! With multiple vibrant colours to choose from, coordinate this gift with your company's printed logo! 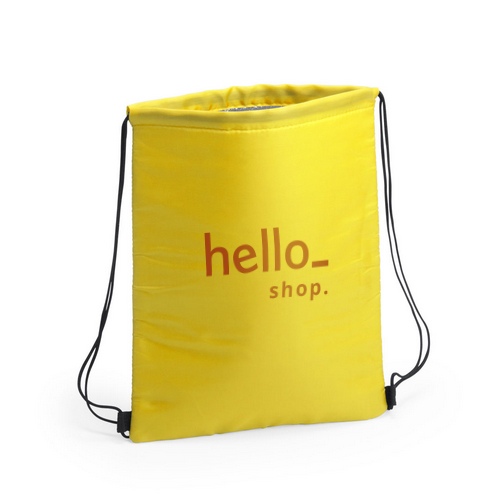 You'll be doing your customers a favour when you gift them with these durable bags (34 x 42cm) that are made from soft polyester in bright tones. Isothermal inside in aluminum finish, with extra thick, black color strings. 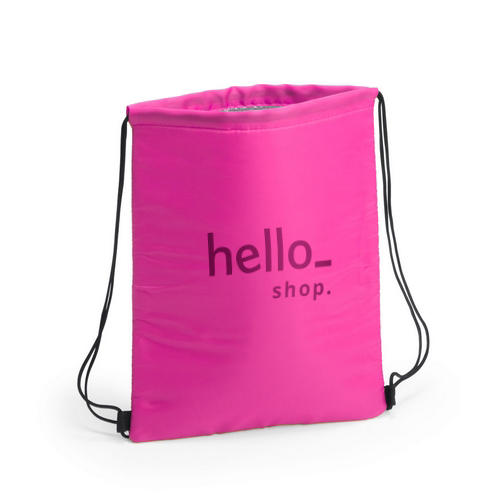 They will come in handy for shopping and keeping your products cooled; order now for a stylish give-away item that is not only practical but will also promote your brand on the go! This product is printed in 1 colour!